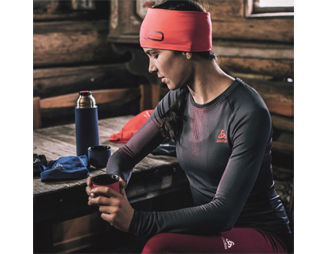 Built with seamless bodymapping, this performance baselayer offers perfect thermoregulation and excellent freedom of movement for optimal climate control with an unrestricted feel. Effect by Odlo permanent anti-odour treatment keeps you feeling fresh and adds durability to your garment. Organic Bodymapping complements your shape while streamlining your layers.